Did you know that veneers were first invented for and used by actors? In the 1920s, veneers were actually removable and reserved only for use while on the stage! Veneers are still one of the most requested treatment by celebrities, and it’s no surprise why. Veneers can radically transform your smile without surgery or extractions. 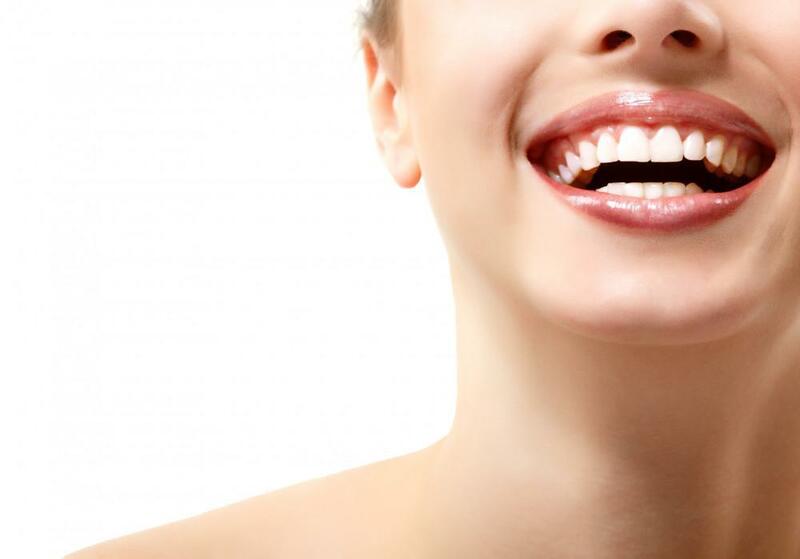 Depending on your needs, you too may benefit from veneers. 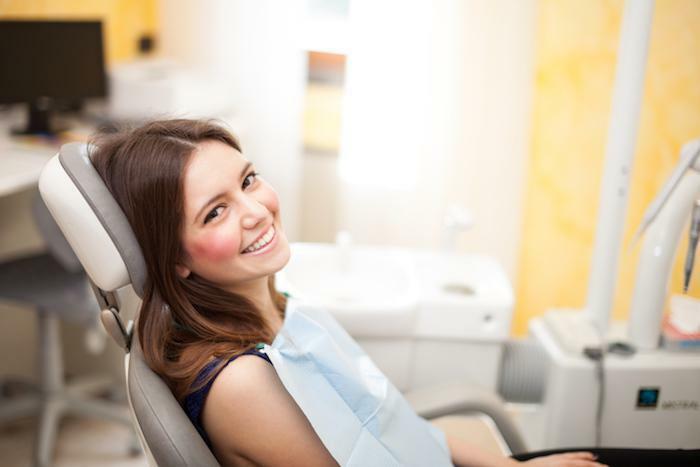 At Floss Dental, our team offers veneers so that you can be happy with your smile again. Below are the top five reasons why Dr. Smita Rewari, DDS offers traditional porcelain veneers. Avoid using your teeth as tools. 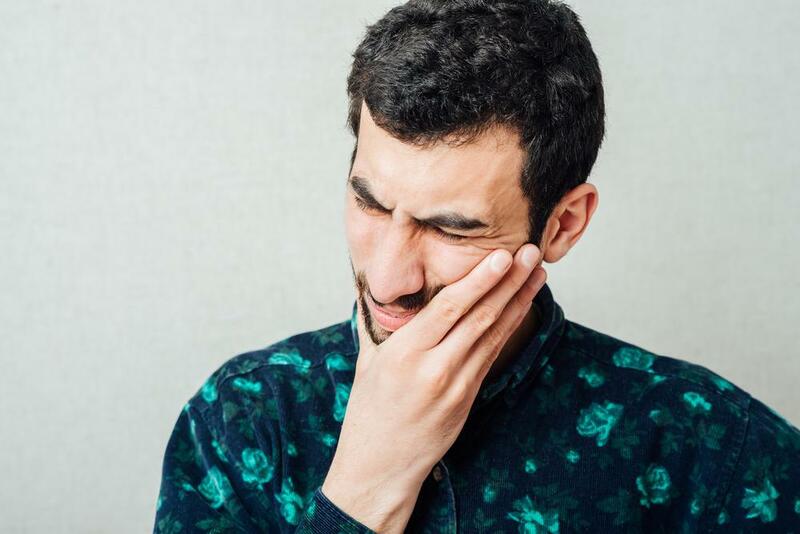 Do not chew ice or hard candy, as that can chip your veneers. Smiles are often the first aspect of a person that is noticed, and you want your smile to be bright and beautiful. Veneers can do just that. The porcelain itself helps to achieve this because the porcelain is translucent, which means the material mimics the look of a natural tooth. When the cameras come out, do you hide your smile? Or are you a close-lipped smiler? 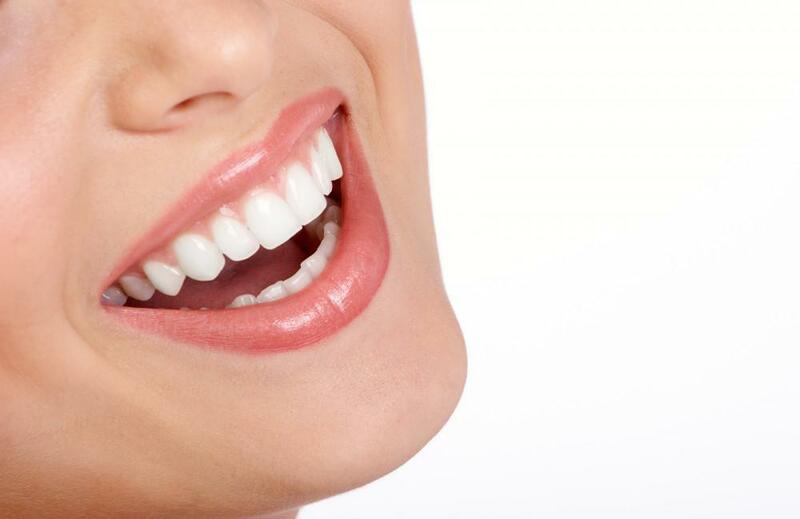 Veneers can restore your self-confidence. 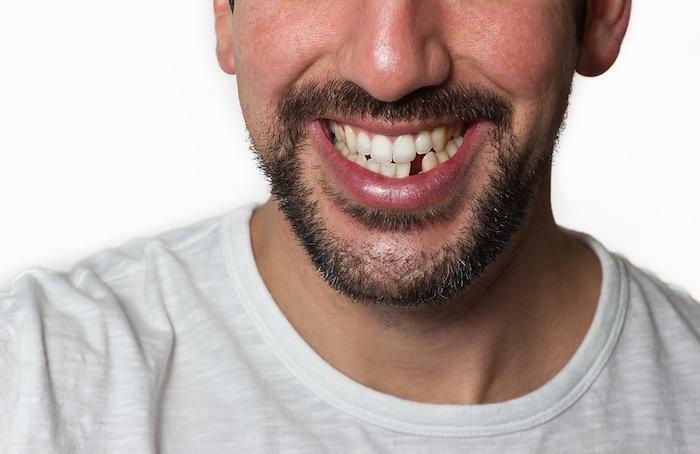 Armed with a set of porcelain veneers, you’ll be proud to flash your smile! Are you tired of trying whitening strip after whitening strip with little results? 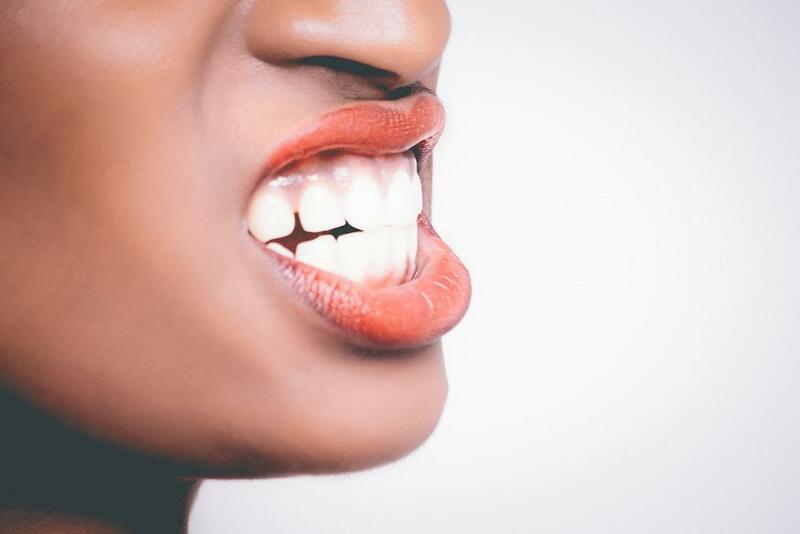 Are you embarrassed about chipped or misshapen teeth? You don't have to accept your smile the way it is. If you’re ready to transform your smile, call Dr. Rewari at Floss Dental. You can also book an appointment online with the scheduling tool. Having a great-looking smile can help you feel more attractive and more confident. And there's no time like right now to get that great smile with state-of-the-art veneers. Veneers can be used to correct lots of flaws. Here's how they can help you.